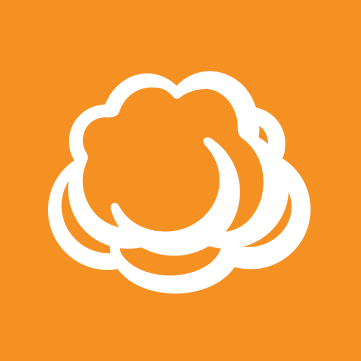 i want to migrate Cloudberry Server to a different OS on the same machine. Means, reinstall everything, deleting the source. Backup is stored only locally. Do i only need to export configuration and manually copy the storage with data? Or do i need to import also storage containing backup? After that it's just a matter of reinstalling the application and activating the license. If the folder path to the data is the same you don't need to perform any additional actions. Trying to restore but get "There was no endpoint listening..."